Since March 2011 Chelsea has produced and presented weekly radio program “Jazz Got Soul” on iconic Melbourne station PBS. The show highlights groove orientated jazz from Bebop to soul jazz with a dash of Ethio and Latin jazz tracks. Driving rhythms, fiery solos and killer bass lines from the 1950’s to today. Guests have included Louis Johnson (US); Hiromi (Japan); Samuel Yirga (Ethiopia); Stacey Kent (Fr); Diana Krall (Can) and Vince Jones (AU). 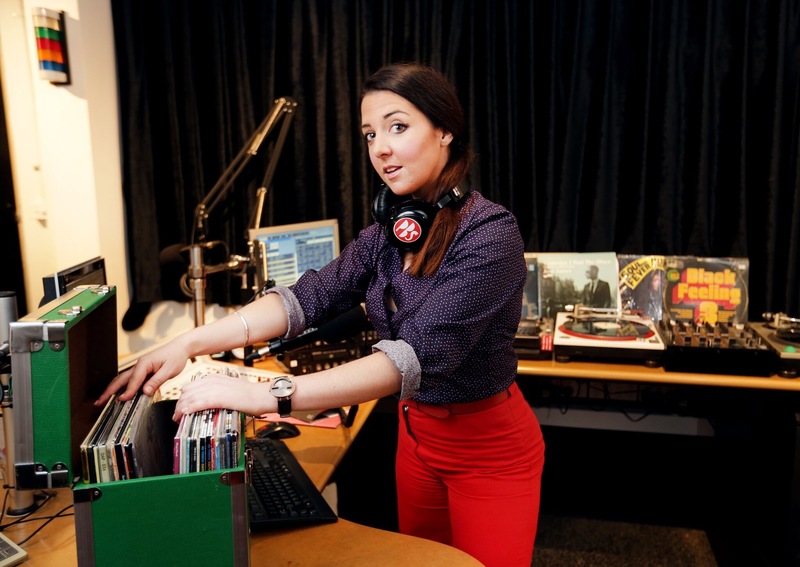 Listen to the International Jazz Day Edition below. For more episodes tune in to PBS 106.7FM or stream online here. 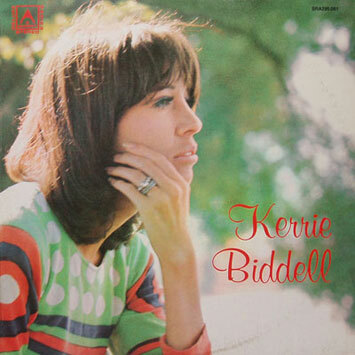 This documentary explores the life and music of Australia’s first Lady of Jazz: Kerrie Biddell. Born in Sydney in 1947, Biddell passed away in 2014 after a 40-year career in music. She left behind a genre-defying catalogue of recordings and a legacy as an uncompromising artist who rejected glamour and stardom to be true to herself and her music.